A marine survey and mechanical inspection are both vital elements of any pre-purchase agreement, but they are not one and the same. 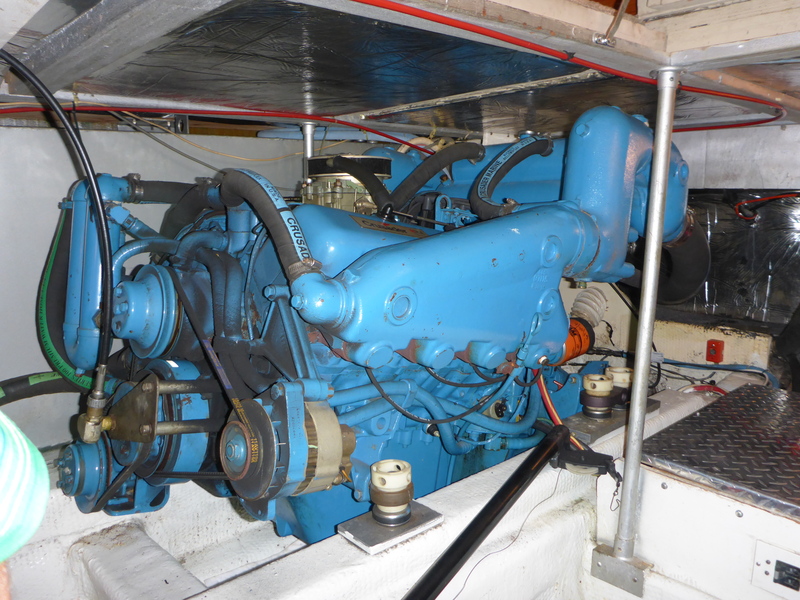 Most marine surveyors will be clear up front that their survey will only include a cursory examination of the engines, generator and drive systems, which often represent the most expensive components of a vessel to repair or replace. 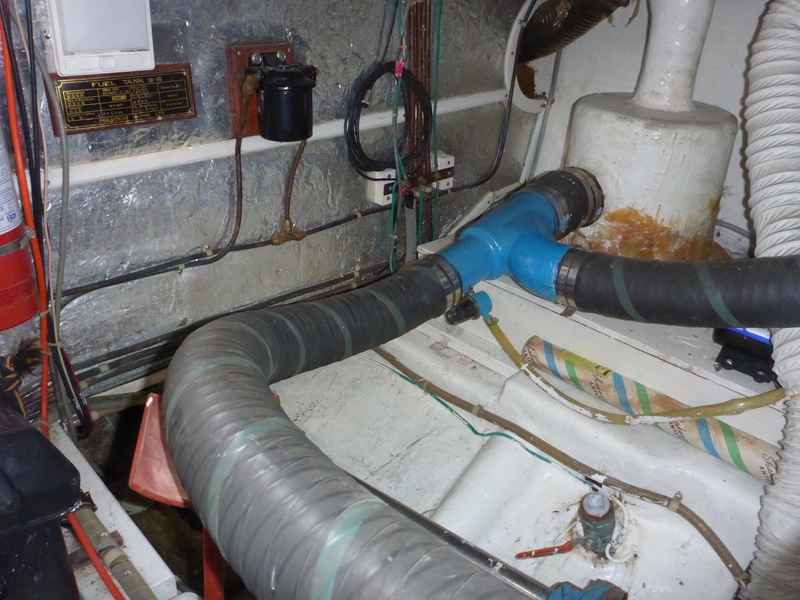 Prior to the survey or mechanical inspection, it is advisable to review the service history of the vessel. If the previous owner does not have a detailed service history or logbook, beware. I would not be so concerned if the work was done by the owner, so long as it was well documented. You might be surprised to find how lax many owners are when it comes to basic general maintenance. If the service history appears in order and you are satisfied with the results of the marine survey, the next step would be a proper mechanical inspection to help identify the working condition of the mechanical systems. If the vessel is located on a busy waterway, finding a qualified technician should be relatively straightforward. 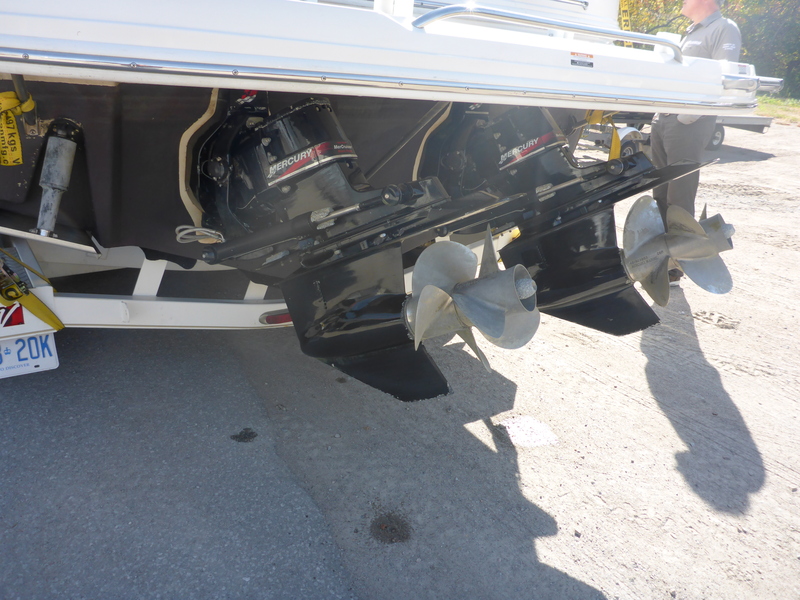 Many marinas with a service department will have staff capable of conducting a mechanical inspection. A factory trained and authorized technician is ideal, for they will have direct access installation manuals and service bulletins. If the marina can’t provide these services, the broker or surveyor will often be able to refer a mobile marine mechanic willing to travel to your location. Comparable to when hiring a surveyor, it is a good idea to confirm the scope and detail of a given inspection beforehand with the mechanic. For example, a compression test on a gasoline engine is relatively simple and inexpensive but is much more involved for diesels. Modern fuel injected engines can provide enough data that a compression test may not be necessary. Experienced technicians will often provide suggestions depending on age, make, model and history of the engines. A sea trial is highly recommended. There is no easy way to confirm an engine is working properly without applying a load and that can’t be done from the dock. Make sure the broker has designated a captain to be present to operate the vessel. The technician will be occupied and this is not your responsibility. Request a sample report, preferably one previously conducted. Most will provide a simple checklist of problems found and repair estimates for each. The best inspections provide an executive summary of sorts, helping you understand the extent and severity of any required repairs by providing context or a frame of reference. 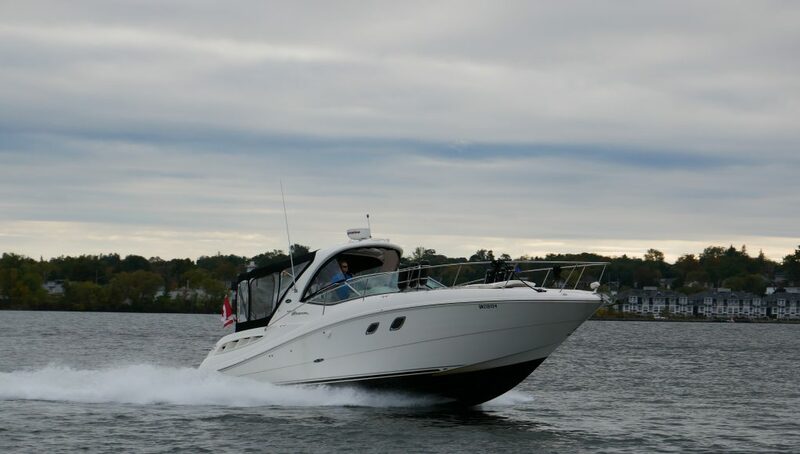 I spoke to Rob Davidson of Rob’s Marine Service in Orillia, Ontario. His company provides mobile marine service in the Lake Simcoe and Southern Georgian Bay area, specializing in gasoline engines. He performs a number of pre-purchase mechanical and electrical inspections annually. Assessment costs vary depending on the time it takes, the location of the vessel and proximity to open water for a sea trial. A 35-foot boat with twin gas engines and a generator will generally fall in the $600 – $900 range, but can be more depending on scope and travel expenses. 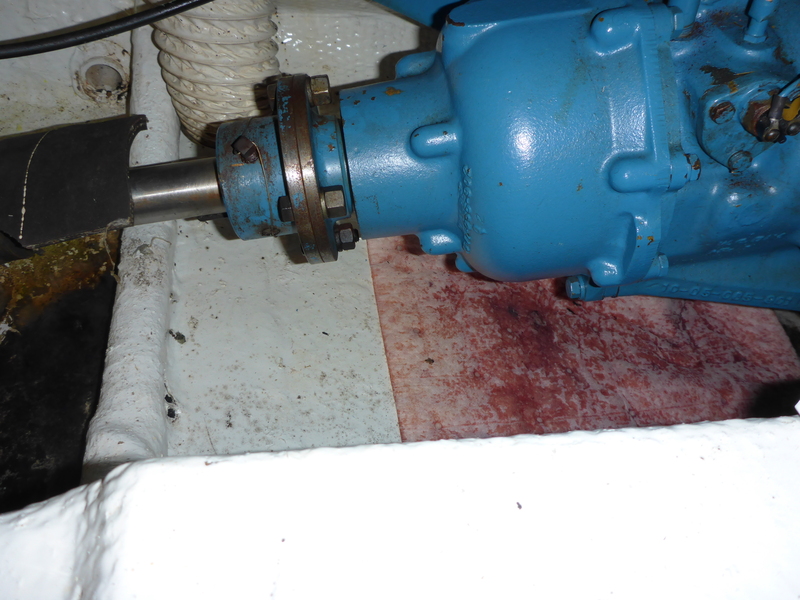 Ideally, inspectors would like to see the vessel out of the water first, especially if it has stern drives. 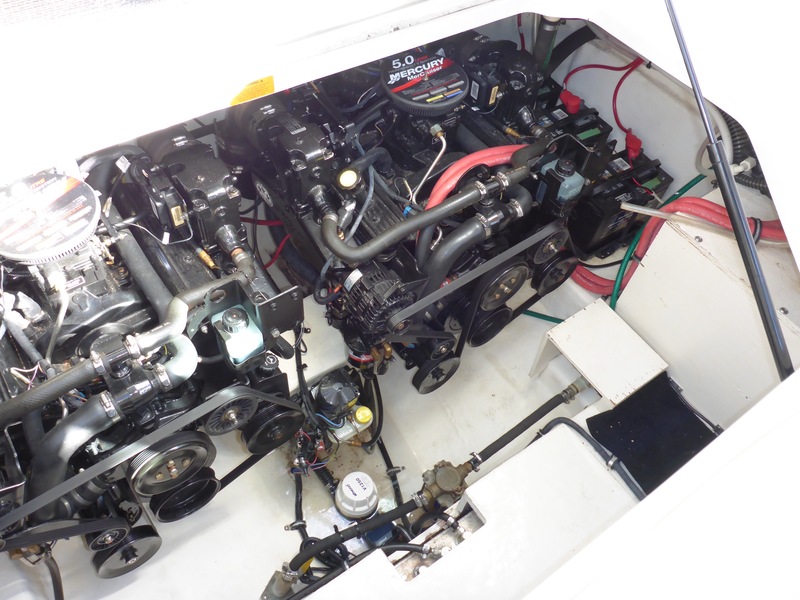 Regardless of brand or type, replacing even the least expensive marine engine or generator will cost thousands of dollars. A few hundred up front can provide the means to negotiate a repair, not to mention the peace of mind that comes from knowing what you are in for. Once you’ve lined up an inspection, the process usually begins in advance with a short list of questions from the technician. Engine make, model and transmission type will allow them to check manufacturer’s specifications and installation guidelines. Serial numbers help reference service bulletins and recall notifications. They should make note of how easily the engines started, if they smoked at all and if so for how long. Once warmed up, a compression test can be performed if necessary. Adequate compression for gasoline engines varies by make and model, but generally falls between 140 and 160 pounds per square inch (psi). Results in the lower range are not usually cause for concern on older engines, as long as every cylinder is within 10-percent of each other. Diesel compression is much higher, typically between 350-475 psi and requires removal of the injectors to check. Quite often there are other indications of poor compression in a diesel engine. If the compression test reveals a problem, the technician may request time to investigate further to determine the cause. If one or more cylinders are showing very low or even zero compression, a sea trial may not be advisable. 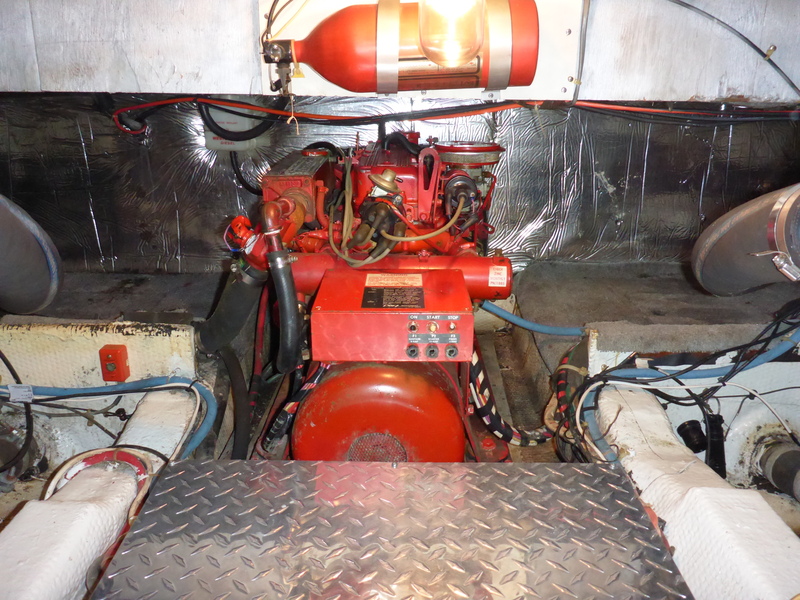 Assuming the dock side checks did not reveal an issue, the next step is to test the engines during a sea trial. 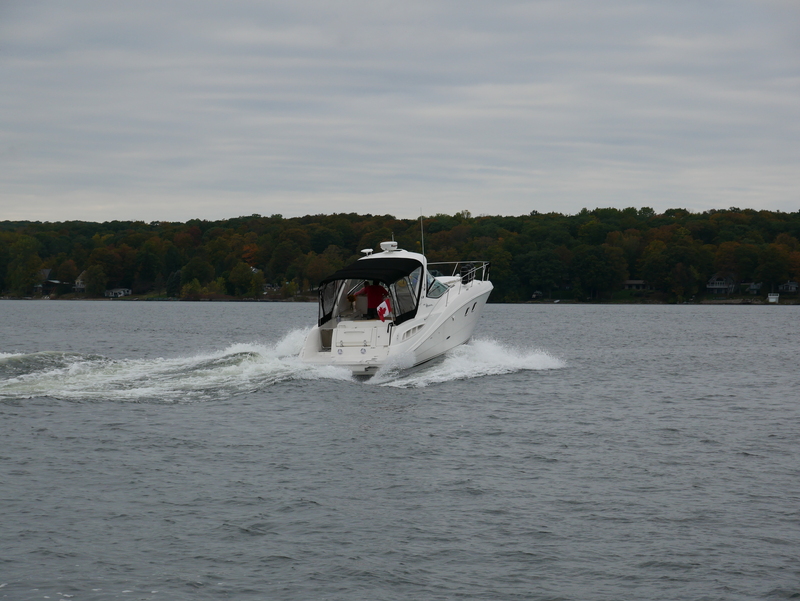 The primary purpose of the sea trial is to determine if all systems function normally, under load. It is important the vessel be loaded in a way similar to how she will be used. The more fuel and water in the tanks, the better. Most of the tests previously done at idle are repeated at speed. If the engines are carbureted, an infrared pyrometer can be used to check oil, coolant and even exhaust system external temperatures while underway. Some time is often spent at wide open throttle (WOT) to confirm among other things that the engines are capable of operating at their rated RPM without overheating, and the propellers are a proper match. If the broker or seller expresses concern about WOT testing, just remember it’s you that has to live with this purchase. Once back at the dock, the process may not be over yet. If desired, now is the time for fluid sample collection. Fluid analysis isn’t necessary but can be a valuable tool when properly conducted. It can alert you to excessive bearing wear, worn piston rings or even a leaky head gasket, often before any visible or mechanical signs show up. However, it does take time and adds cost. Be aware there are a few variables that can completely invalidate the results, such as a recent oil change. Fluid extraction techniques are critical to avoid cross contamination. If you see someone using the same tube to draw from more than one engine, you might as well leave the samples in the oil pan. For proper analysis, it is important the lab is provided with all of the information they require. Type and weight of the oil used and how many hours on it are at the top of the list. All used oil will show have some contamination. The trick is to determine if it is normal or excessive. Fluid analysis reports can be difficult to understand, so make sure your technician is prepared to help interpret the results, ideally as a section of their report. The written report should be expected within a week. 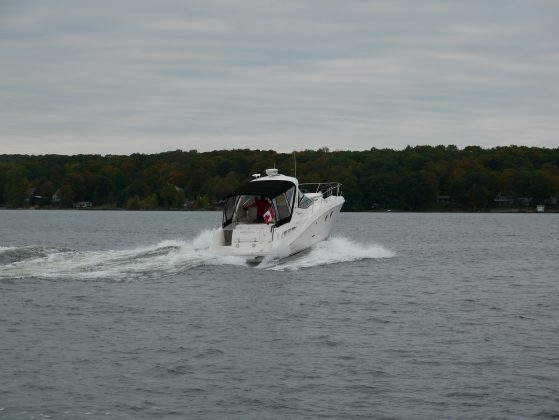 It’s important to keep in mind, most used boats will have their share of issues and items requiring service or repair. Knowledge and awareness are your greatest assets during the purchase process. In most cases you are better to negotiate a lower price and coordinate any repairs yourself. This way you have more control over the outcome. In a perfect world, the survey and mechanical inspection indicate a trouble-free vessel, and all you have to worry about is filling the tanks and getting out on the water! This article is featured in the Winter 2018 issue of Boats&Places.